Up until the 17th of June 2018 you can get 10% off your order by applying the coupon code fathersday at checkout. You do NOT need to use the pass within the promotional period as your City Pass is valid for up to 4 months after purchase. Your City Pass allows you completely cash free entry or access to your choice of top experiences in Cape Town. With a City Pass you save both time and money. Simply scan your barcode (which you receive on receipt of purchase) on arrival at an attraction. You get free access to use the HOHO City Sightseeing Bus for the duration of your Cape Town Pass. View the full list of attraction experiences and other special offers you can enjoy with the Cape Town City Pass. Select the Pass type that suits you best. Simply choose between a 2, 3 or 5-Day pass and if you wish, add a premium experience. You get to choose 1 premium attraction when purchasing an Unlimited Premium Pass. A comparison of the different City Pass packages is available here. Note that there are: Adult (18 years and over) and Child (4 to 17 years) prices available. 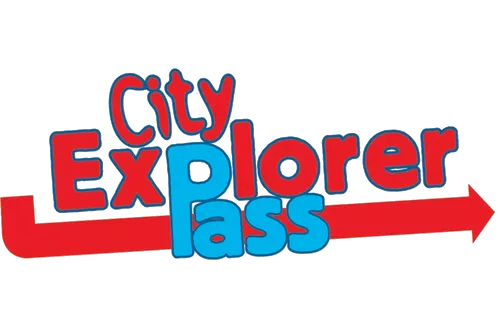 Your City Pass offers access to 70+ attraction experiences in Cape Town, as well as a number of specials. You can buy your pass online. We accept VISA & MasterCards. You then get an email receipt with a unique barcode per pass bought. You can now go use your City Pass at participation attractions by scanning your barcode on arrival. If you need any assistance, you may contact our info centres in Cape Town. Using our top menu you can view our range of experiences according to your interests. And our user-friendly, online interactive map will help you plan your itinerary. Your Pass will also come with an easy-reference, experience guide so you can plan your itinerary on the go. Collect your guidebook from one of our in-destination information centres. Remember: You get free access to use the Hop on Hop Off City Sightseeing Bus to take you to various attractions in Cape Town for the duration of your pass which is activated upon first use. Present your iVenture Pass barcode on arrival at participating operators. Simply scan and you’re in! Please read the Terms and Conditions. Please note that some venues may require advanced bookings. For more information, please check the relative attraction page.